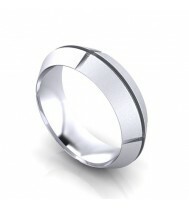 Fancy Wedding Rings There are 10 products. We design and create a lot of bespoke shaped wedding rings and wedding jewellery to match existing diamond engagement rings perfectly - a great service that's often much less expensive than you would imagine. 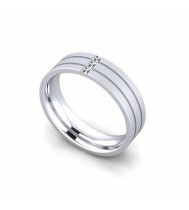 Why not call us and we can discuss how we can make your perfect wedding band. 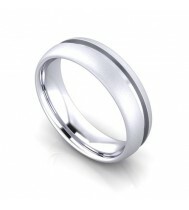 18ct White gold fancy wedding ring in either ladies or gents. This is a bespoke design, please call or email us for a price based on your own requirements. 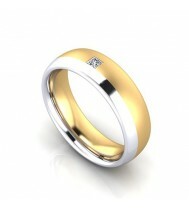 18ct 2 Colour gold diamond set fancy wedding ring in either ladies or gents. This is a bespoke design, please call or email us for a price based on your own requirements. 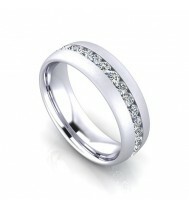 Palladium Diamond set wedding ring in either ladies or gents. This is a bespoke design, please call or email us for a price based on your own requirements. 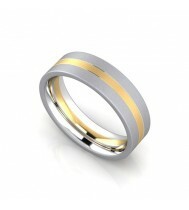 18ct 2 colour gold brushed finish fancy wedding ring in either ladies or gents. This is a bespoke design, please call or email us for a price based on your own requirements. 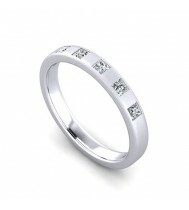 Ladies Platinum diamond set 2 row wedding ring. This is a bespoke design, please call or email us for a price based on your own requirements. 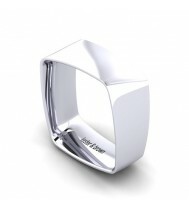 18ct White gold fancy offset square shaped wedding ring in either ladies or gents. This is a bespoke design, please call or email us for a price based on your own requirements. 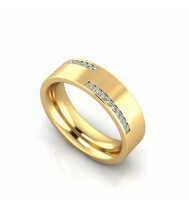 18ct Yellow gold fancy diamond set wedding ring in either ladies or gents. This is a bespoke design, please call or email us for a price based on your own requirements. 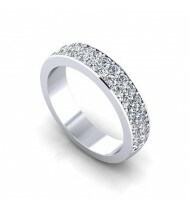 18ct White gold diamond set fancy wedding ring in either ladies or gents. This is a bespoke design, please call or email us for a price based on your own requirements.